A new sci-fi film is coming to home entertainment platforms. The film, from director Eric Zaragoza, was shot in Belgrade, Serbia. 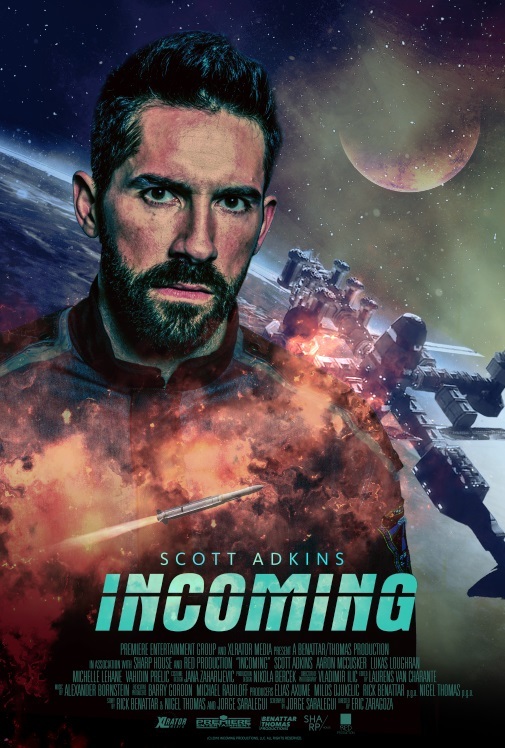 This title stars Scott Adkins (Zero Dark Thirty, 2012) Aaron McCusker (Fortitude, 2015), Dominic Power and Michelle Lehane. In this release, the international space station is now a prison, holding the Wolf Pack. When the prisoners break free, the station begins to lose its orbit and everyone on Earth is in jeopardy. This Premiere Entertainment Group production, will see Digital platforms, in early May. 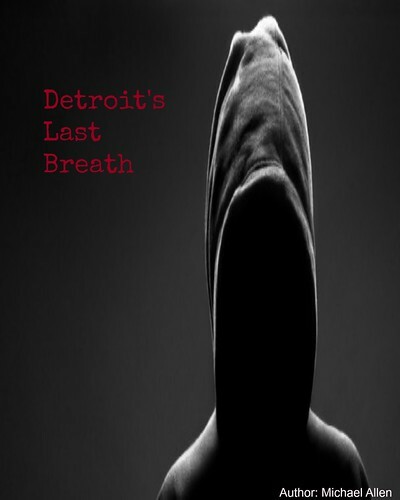 The trailer for this indie thriller shows CIA Agent Reiser (Adkins) and the Wolf Pack. Several groups fight for control of the space station. The prisoners hope to turn the station into a missile, aimed at Moscow. Meanwhile, Reiser wants to put the escapees back in their cell. With no Geneva Convention in space, Reiser can use whatever tools necessary to get the job done. Incoming will have its Digital premiere, in North America on May 4th. This genre bender is for fans of indie films. And, Adkins looks to bring more exiting action to this thriller. Release Date: May 4th, 2018 (Digital). Writers: Rick Benattar, Jorge Saralegui and Nigel Thomas. Cast: Scott Adkins, Aaron McCusker, Dominic Power and Michelle Lehane.